As summer fades into a distant memory and your hard-earned beach bod disappears under a swamp of layers, autumn can be a little depressing to say the least. But just because it’s cold and wet outside doesn’t mean that you have to look any less glamorous than usual. In fact, a trip to the salon and a positive attitude towards the season of boots, soft jumpers and pumpkin lattes can leave you ready to embrace autumn with a new look. 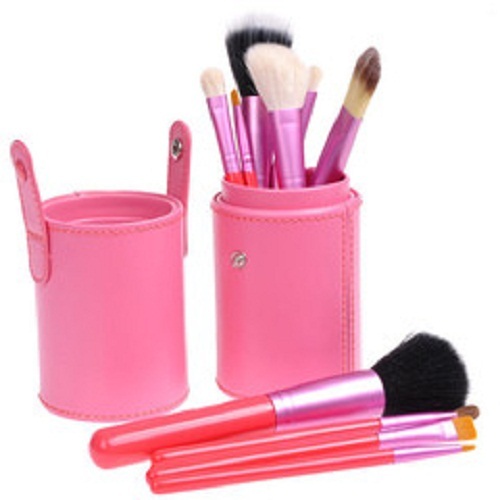 When it comes to buying a makeup set there are various components that you need to have. These include of course all of your makeup products, but it should also include a quality makeup brush set. Ideally you should buy your makeup brushes from a professional beauty salon supplier, for a few reasons.